Accidents are such a large part of our lives today that seems almost impossible for an individual to get through life without experiencing an accident themselves or have a loved one involved in an accident. In a scenario where you are involved in an accident that is because of negligence on another party, you may be entitled to proper compensation to cover your medical bills, expenses, lost wages, pain and suffering and more. The best way for you to get the settlement you deserve3 is to hire a lawyer to assist you with your case. You want to make sure that you use a reputable accident attorney in Long Beach like ours at Belal Hamideh Law so that you get the best and most trustworthy representation possible. While there are hundreds of different lawyers in the region that you can select from to represent you, you need to remember that not all lawyers are the same. There are some lawyers that may have little or no experience working on accident cases and claims yet tell you they can give you the best representation for your case. You want a lawyer that has extensive experience handling cases like yours so that you know they can talk to insurance companies and other lawyers, look at the evidence and take care of a trial in court if needed. Your accident attorney in Long Beach needs to be a lawyer you can trust and rely on to do the job well for you. Before you hire anyone, it is always a good idea to do a little bit of homework on an attorney you are considering so you can be sure they have a good reputation and do right by their clients. Take a look around on the Internet, read forums and background information and find out what you can about any lawyer you want to meet before agreeing to hire them so you can be sure they have a reputation of working well with their clients, having success in cases and communicating well with clients. 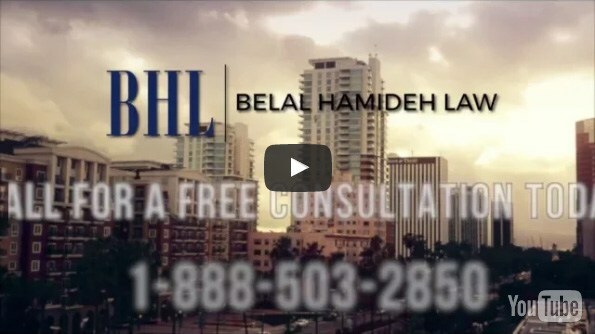 If you are in need of a reputable accident attorney in Long Beach to help you with your case, we at Belal Hamideh Law are the firm that will be there for you. 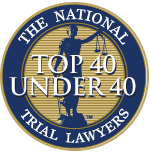 We have a stellar reputation in the industry, a very high success rate and specialize in accident cases, so you know you will get the best representation possible. You can call us to set up a free consultation to discuss your case when you dial 888-503-2850 so you can find out just what we can do to get you the outcome you deserve in your case.